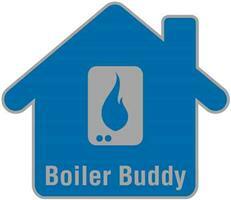 Boiler-Buddy - Central Heating Engineer, Plumber based in Halstead, Essex. Hello. We are Russell and Richard from Boiler Buddy. Together we have combined experience of 50 years in the heating and plumbing industry. We pride ourselves on achieving a high first fix rate. Through our experience, we are able to diagnose faults quickly and accurately to and get you up and running with minimum of fuss and disruption. You will find us approachable, friendly and professional, providing quality service from the first phone call to the completion of work. Please feel free to contact Russell or Richard. We will be glad to answer any queries you may have.